All our lines of head protection gear offer both safety and comfort without breaking the bank - you won’t need to swap your builder’s hat for your banker’s visor when buying from PPE. For the best protective headwear range in Glasgow, check out our online store or come into the shop for personalised consultation and service. All these types of safety headgear are available from PPE. We deliver all over Glasgow and orders over £150 are eligible for free delivery. The largest city in Scotland, Glasgow is a thriving industrial and financial hub. 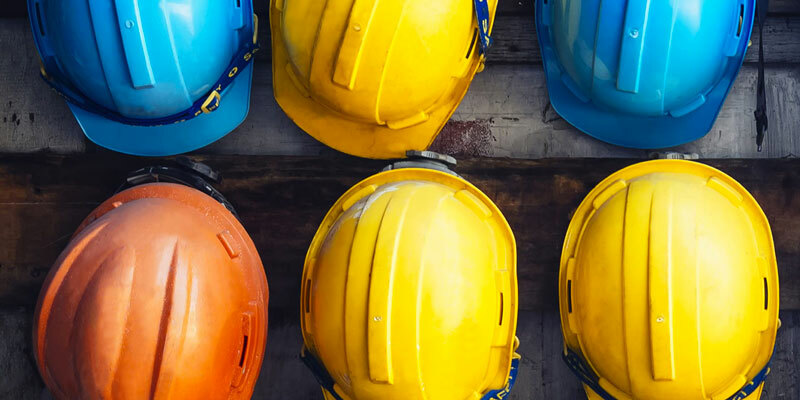 The construction, manufacturing and shipbuilding sectors require durable hard hats, while services such as entertainment and music demand a wide range of PPE. Companies linked to the Glasgow and Prestwick Airports and the Firth of Clyde also benefit from the availability of quality gear in Glasgow. At PPE Industrial Supplies, we provide Glasgow business with advice on choosing the best hard hats. 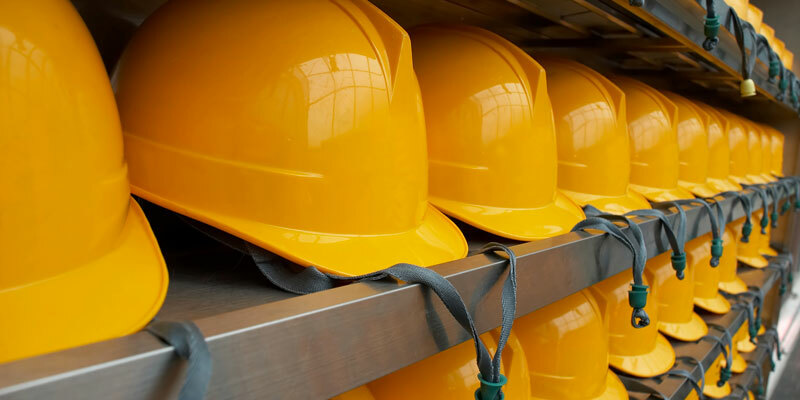 In addition to supplying an excellent selection of products, we can customise your hard hats and deliver it to you, whether you are based in the city centre, the East End or anywhere in the Greater Glasgow Area. Don’t tear your hair out thinking about where to buy safety helmets in Glasgow - buy from PPE.